The health world continues to get the better of the deadly Ebola virus disease with latest reports showing a significant drop in the number of cases of the disease since June, 2014 when the disease began ravaging parts of the African continent (where many of the countries initially affected have now been declared Ebola-free) and later spread to other parts of the world including the United States and parts of Europe. 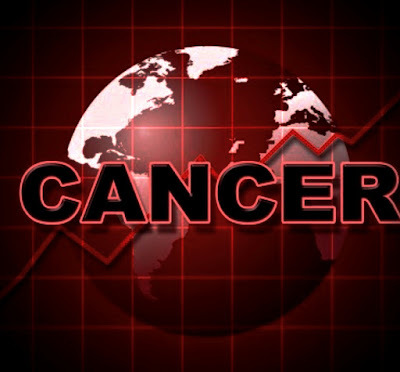 This Cable News Network (CNN) report puts in perspective the road to achieving this decline in the number of cases of the deadly virus particularly in the largely affected nations of Guinea, Sierra Leone and Liberia. 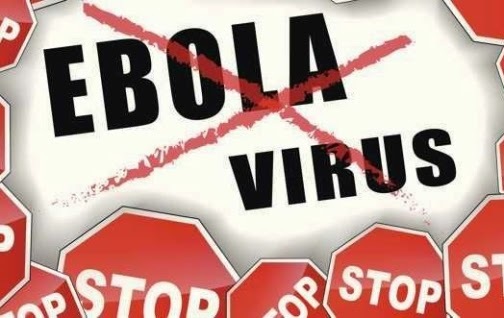 The Government of the West African nation, Mali today declared the country free of the deadly Ebola virus following a 42-day period without a new case of the disease. Mali's Health Minister Ousmane Koné declared this in a statement in which he thanked the country's health workers and international partners for their work which helped to see a halt to the outbreak. According to World Health Organization (WHO) data the worst epidemic of the viral haemorrhagic fever on record has killed more than 8,400 people, mostly in neighbouring Guinea, Sierra Leone and Liberia. At least 21,296 people have so far been infected with the virus worldwide. Mali became the sixth West African country to record a case of Ebola when a two-year-old girlfrom Guinea died in October. It was close to being declared Ebola free in November before a second wave of infections. The country now joins other West African countries Nigeria and Senegal who had been declared Ebola-free in the last couple of months. The year 2014 ended with the Center for Disease Control and Prevention, CDC reporting the onset of the dreaded flu season, with the proportion of deaths attributed to pneumonia and influenza reaching the epidemic level. In the week ended Dec. 20, 6.8% of all deaths observed through the agency's 122 Cities Mortality Reporting System were attributed to pneumonia and flu. That matches the epidemic threshold for week 51 of 2014, calculated to be significantly higher than a seasonal baseline that uses data for the same week in the previous 5 years, the CDC reported. At the same time, the rate of influenza-like illness, reported as a percentage of outpatient visits, is elevated both nationwide and in all 10 of the CDC's surveillance regions, the agency said in its weekly flu report. The proportion of respiratory specimens testing positive for the flu was 28.1% nationally, with a range from 11.3% to 35.9%. 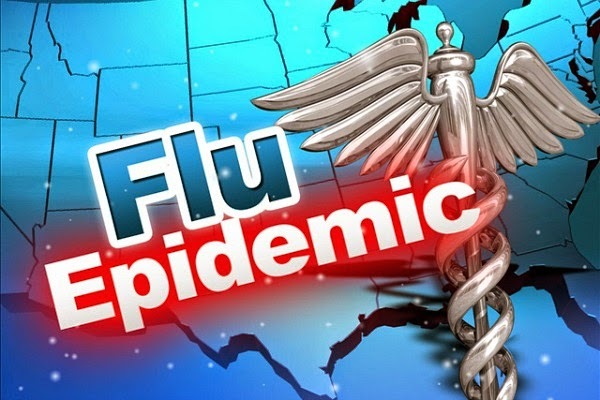 As well, the CDC said, there were four pediatric deaths associated with the flu in week 51, leading to a cumulative total of 15 since the week ending Sept. 28. Most of the circulating flu is influenza A (H3N2), with a small amount of A (pH1N1) -- the strain responsible for the 2009-2010 pandemic. Only 2.7% of tested samples are influenza B. Within the 2,023 influenza A samples that were subtyped in week 51, all but one were H3N2, the agency reported. Flu seasons in which H3N2 virus predominates are usually more severe, and the CDC has previously noted that most of the H3N2 flu that is circulating does not match the H3N2 component of the seasonal vaccine. That continued to be the case in week 51, the agency said. Those two factors could combine to make this an unusually harsh flu season, but, on the positive side, all of the tested samples, regardless of subtype or strain, were susceptible to neuraminidase inhibitors such as oseltamivir (Tamiflu) and zanamivir (Relenza).